Even though it’s basically hot all year round in good old Brissy, we’re coming into summer which means uni break, Christmas, New Years and all that other good stuff. Summer is the time to get lit, soak up the sun, push all your problems aside and celebrate the end and beginning of another year. 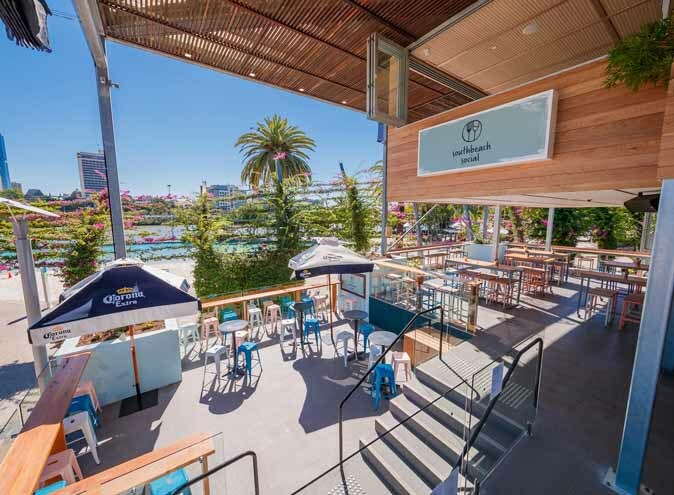 We want you to have the summer of your lives, so here are our top Riverside bars and restaurants to check out during the summer! Mr & Mrs G Riverbar is the perfect combination of classy and fun. 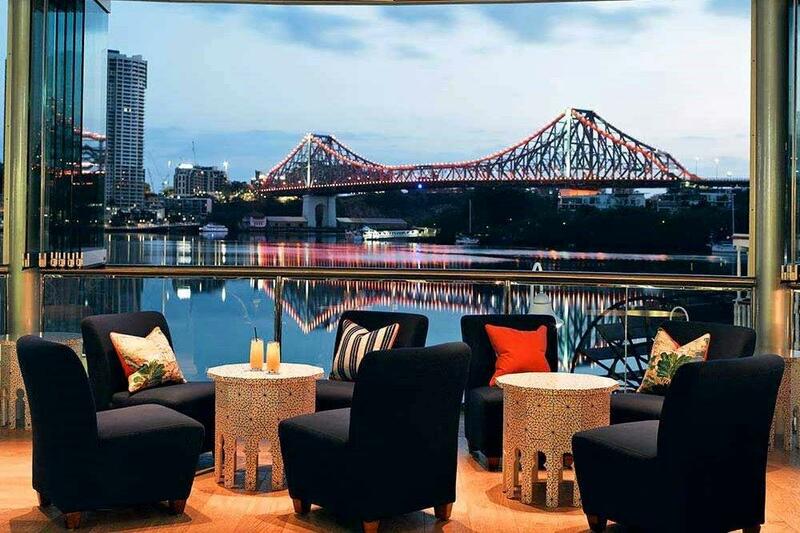 Located in Brisbane’s CBD, Mr & Mrs G provides a killer view as it looks over the Brisbane River. It’s a bit fancy up in here, so we recommend this place when you and your friends are wanting to glow up and enjoy a drink or two. Mr & Mrs G has a great drink menu as the owners have a passion for spirits and cocktails, so you know you’ll be treated to some punchy and fruity beverages. The owners, being so passionate, will even create your own signature poison for you picky peeps. Check this place out during the summer for scenic views, fancy vibes and good drinks. We feel that there is nothing more relaxing than looking at calm waters on a beautiful summer evening, and riverside bars are the perfect way to do that. But sometimes, you want to enjoy the drinks and the views, without having to put on a pair of heels or a suit. 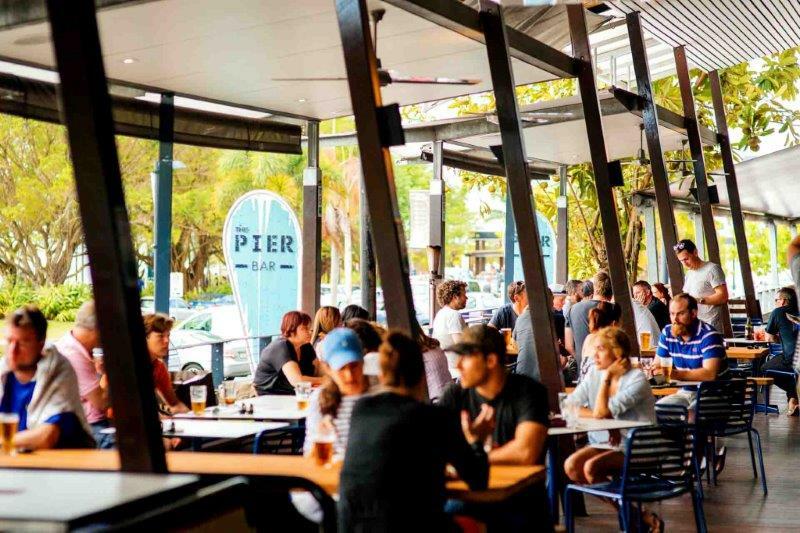 Pier Bar is the perfect waterfront bar for all you casual people. Here, you can enjoy all the luxury in a cool and chill setting. With heaps of pub classics on the menu and a long list of drinks on offer, Pier Bar will soon become your fave riverside bar destination. Byblos is super exotic and unique, and it also looks over the Brisbane River. 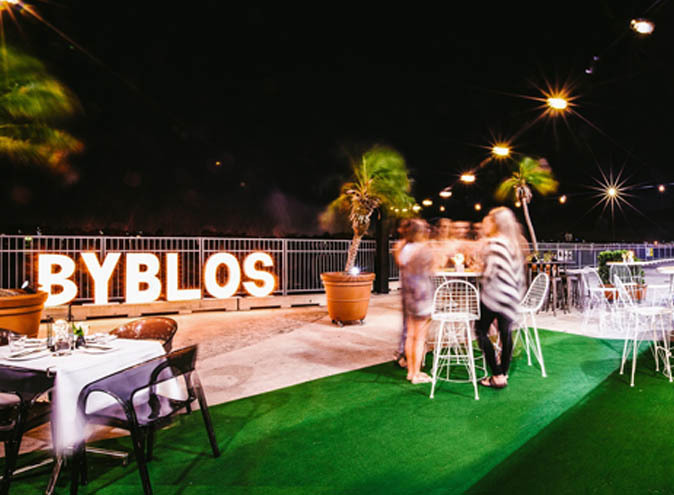 With a beautiful view, amazing drink menu and a luxurious and relaxed vibe, Byblos is the perfect waterside restaurant to go with your pals. Not to mention the bonus of super talented DJ’s playing on Saturday evenings and Sunday afternoons, meaning you’ll get to enjoy sick tunes, good drinks and a beautiful view. Located in Hamilton, we recommend Byblos because you’ll get beautiful views whether you’re inside or outside. They’re pretty well known for their amazing drink menu, which includes a long list of cocktails including 6 of their most well loved concoctions. Beer Gardens are like super cool, yeah? 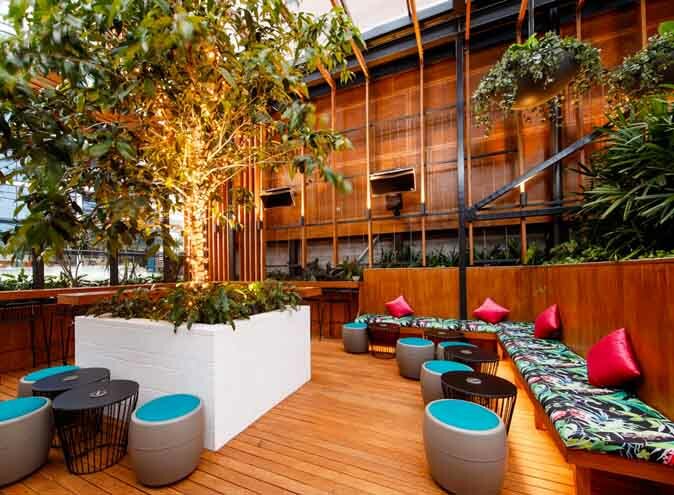 Well this particular beer garden is actually twice as cool because it sits in the heart of South Bank, overlooking the Brisbane River and South Bank Beach – making it a beach side bar as well. This place was made for those warm and beautiful summer nights with your friends. 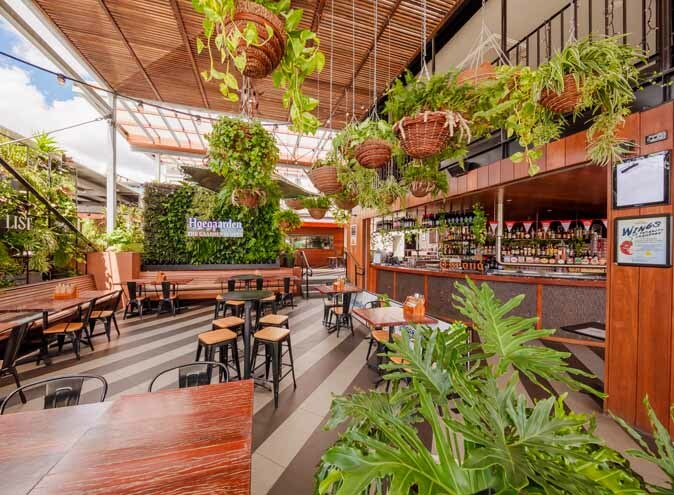 With heaps of hanging plants, fresh open space and a beautiful view of the water and the city, South Bank Beer Garden is where you and your friends need to be this summer! With happy hour Monday to Friday between 4 – 6pm, it’s also the perfect after work destination for those of you in the area. With such beautiful views, be ready to expect the best of the best when it comes to your food and drink. 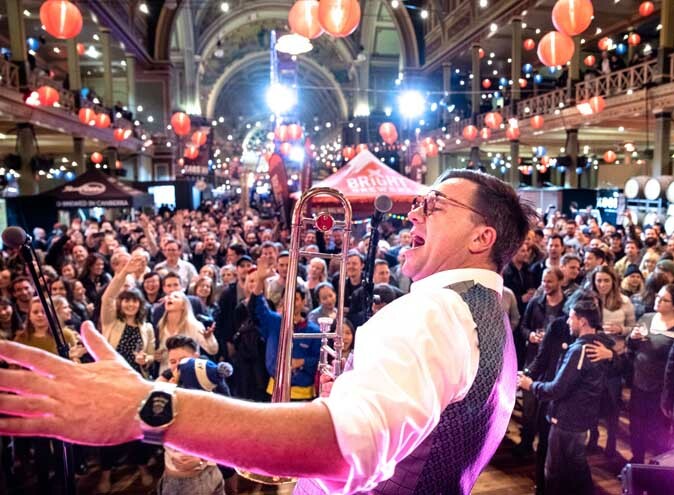 They also have live music between Friday – Sunday so you can get rowdy and enjoy all the sights Brissy has to offer. There’s nothing that screams summer more than heading to the beach, attempting to get a tan, finding sand in the most unusual of places and swallowing way too much salt water. After a long beach day, you’re definitely going to need a refresher! 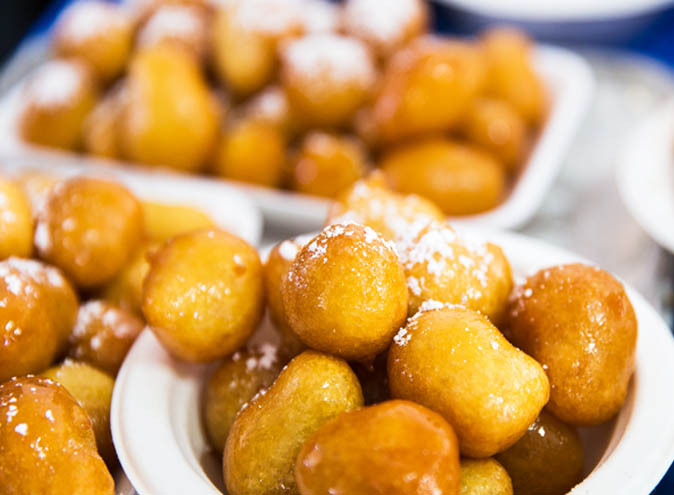 And the South Beach Social is the perfect place to do so. 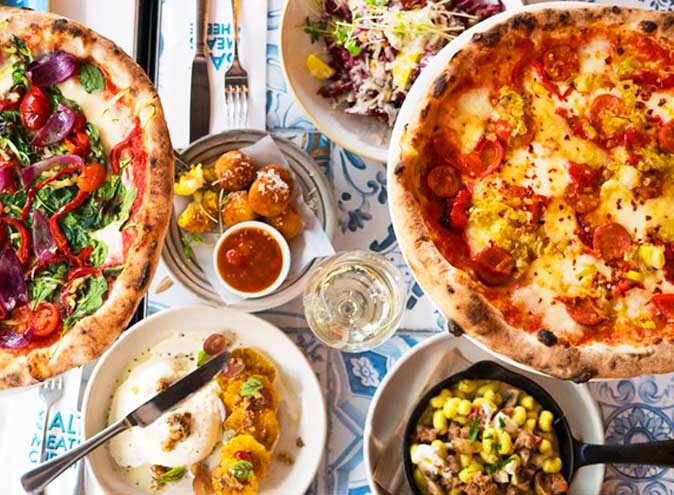 Obviously don’t rock up in your bikini and flip flops, but we recommend you check this place out after a long summers day or after you’ve spent the day at Brisbane’s Street’s Beach, as it’s just across the road. They offer a great beer and wine list offering drinks that are both local and international, their stand out however is their cocktail list, jam packed with cocktails inspired by the beach – tropical AF!